Invisible braces, commonly known as aligners, are one of the most recent developments in the field of teeth straightening rising to popularity in the early 2000s. At YourSmileDirect we offer our aligner treatments at up to 70% cheaper than regular braces. 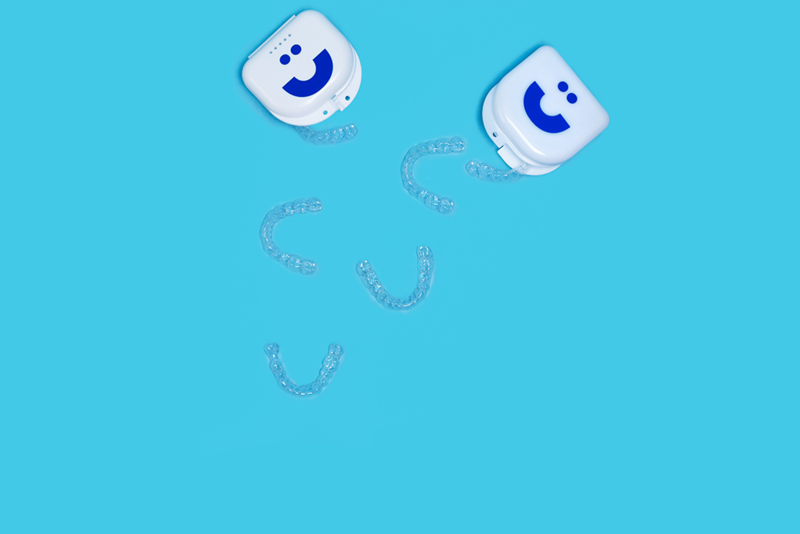 Our customised aligners are cheaper to produce and maintain than metal braces and we pass that saving onto our patients. 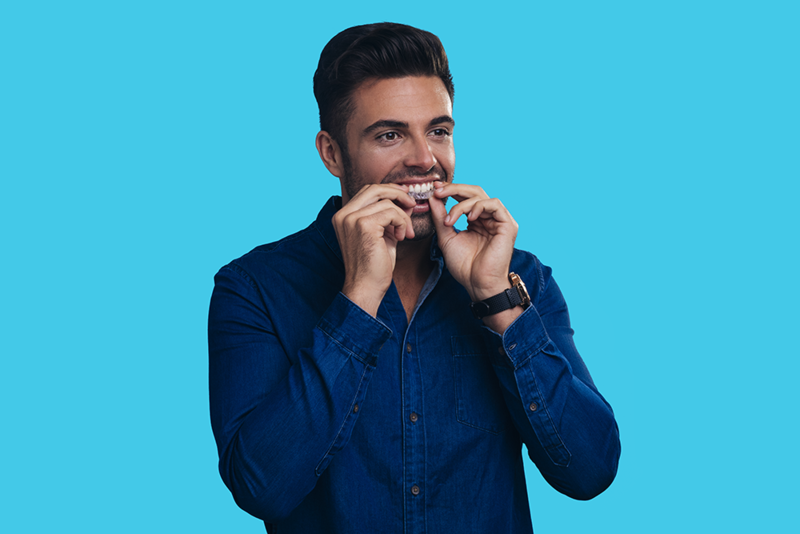 The whole process can be done from the comfort of your own home, even getting assessed for your aligners with one of our Home Evaluation Kits, as well as our easy payment system - how handy is that? Unfortunately, not everyone is a candidate for invisible braces. At YourSmileDirect, we only take on patients that we know we can help. Plus, you’ve got nothing to lose, if you complete a scan or home evaluation kit and we find out you’re not eligible we *guarantee* a refund. So if you think you could be a candidate for invisible braces, head on over to www.yoursmiledirect.com and get started! 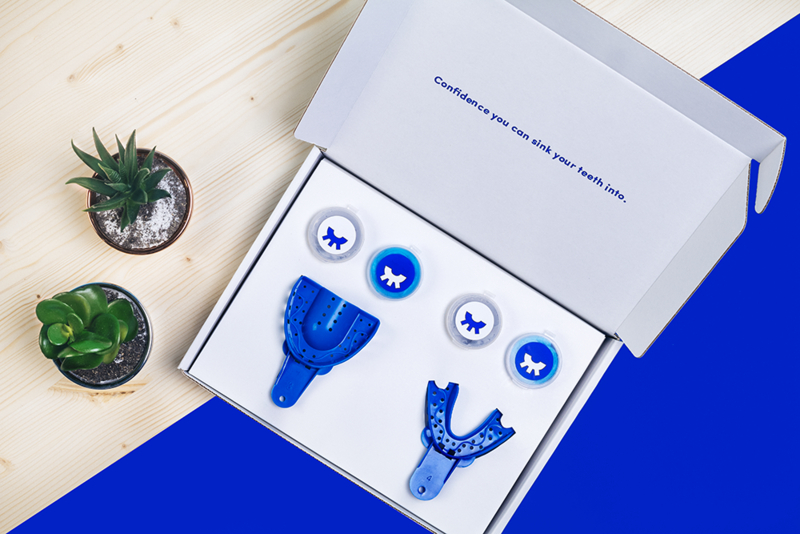 YourSmileDirect corrects dental concerns within 20 weeks with invisible customised aligners at a price you can smile about!